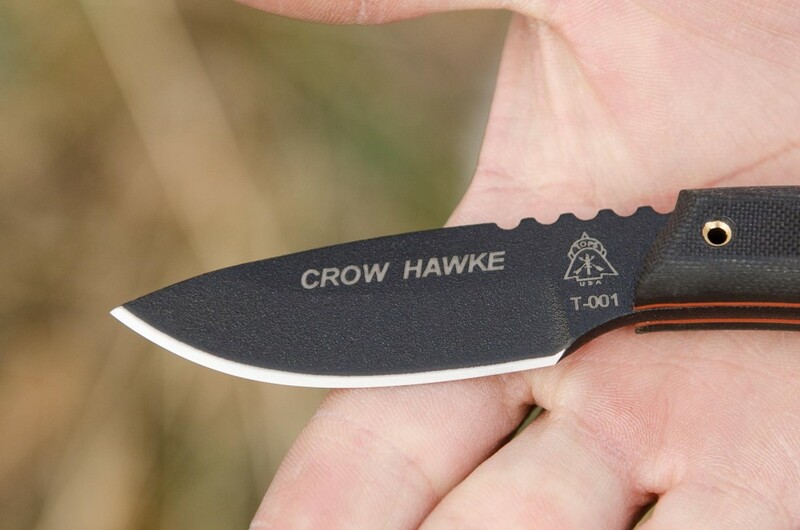 The Crow Hawke has the same exact dimensions as its brother from another mother, the Sparrow Hawke. 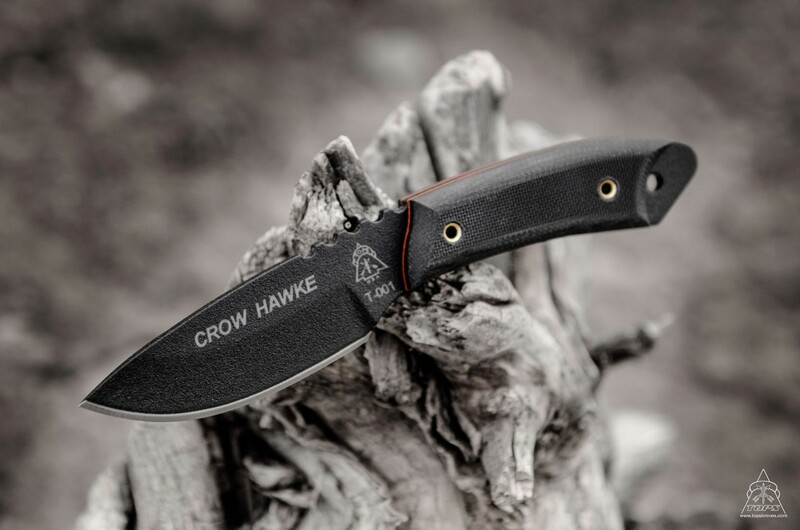 The updated finish and handle on the Crow Hawke breathes new life into an old favorite. 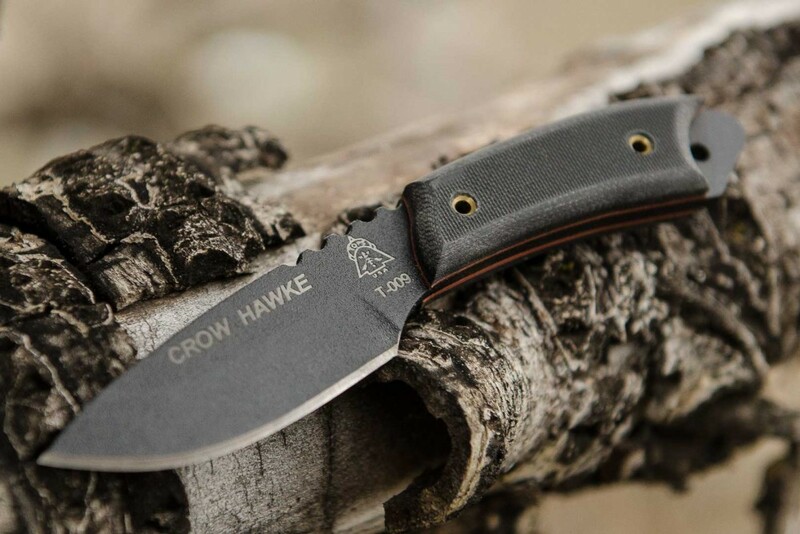 This woods knife was designed with the Hawk in mind. 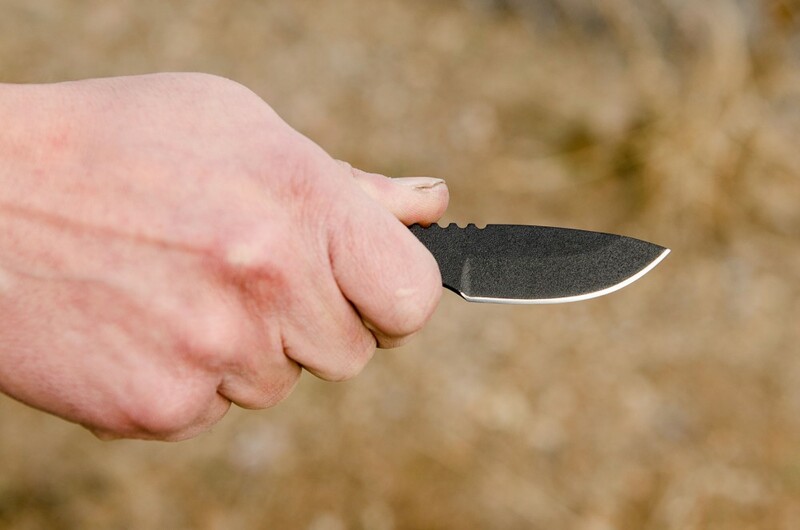 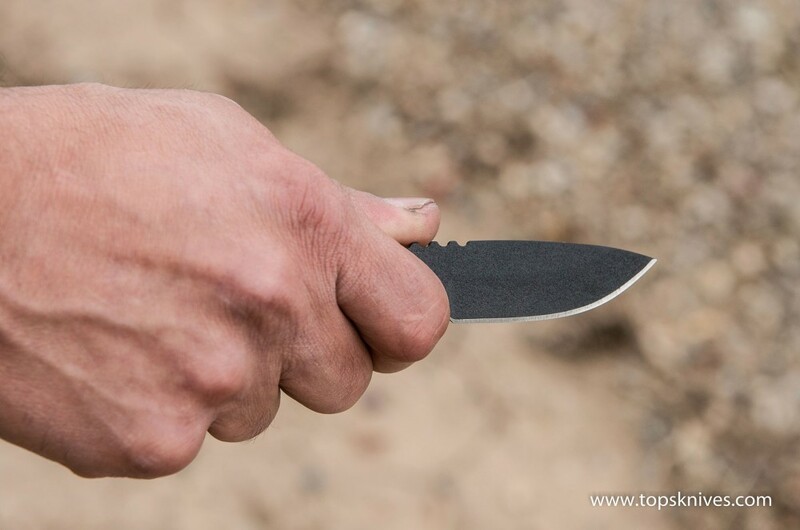 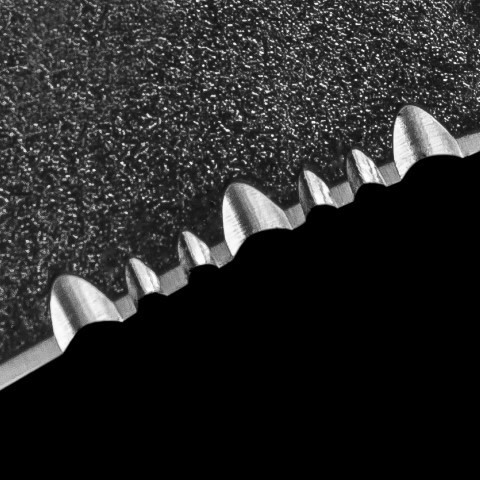 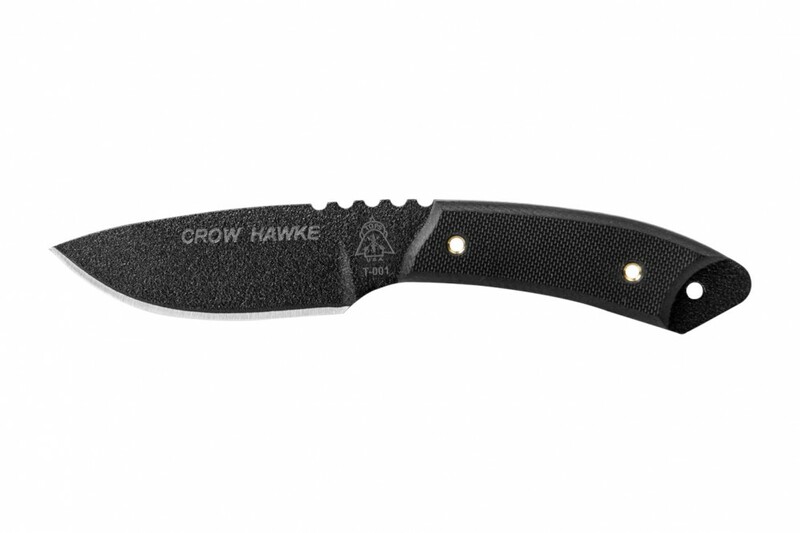 A Hawk's talons, which are used to catch and hold prey are razor sharp and very formidable, just like this knife. 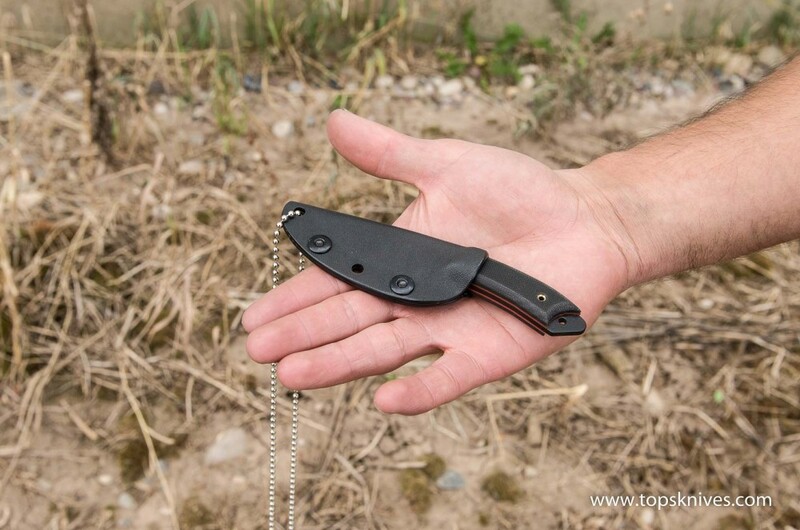 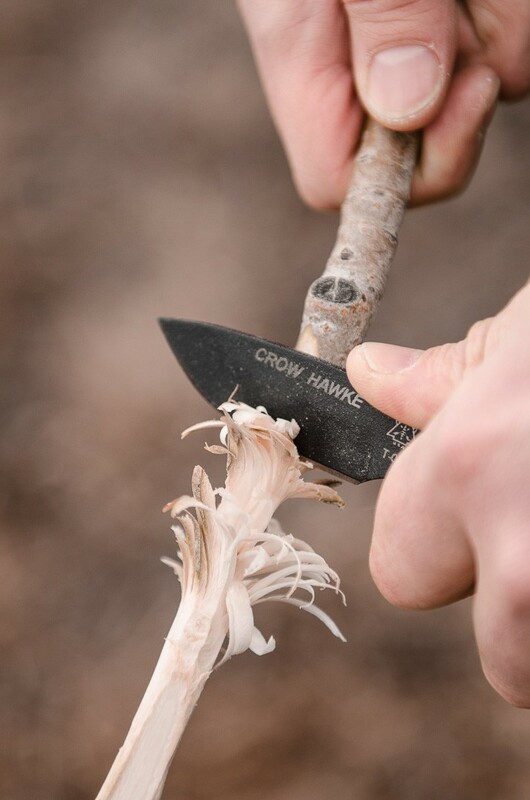 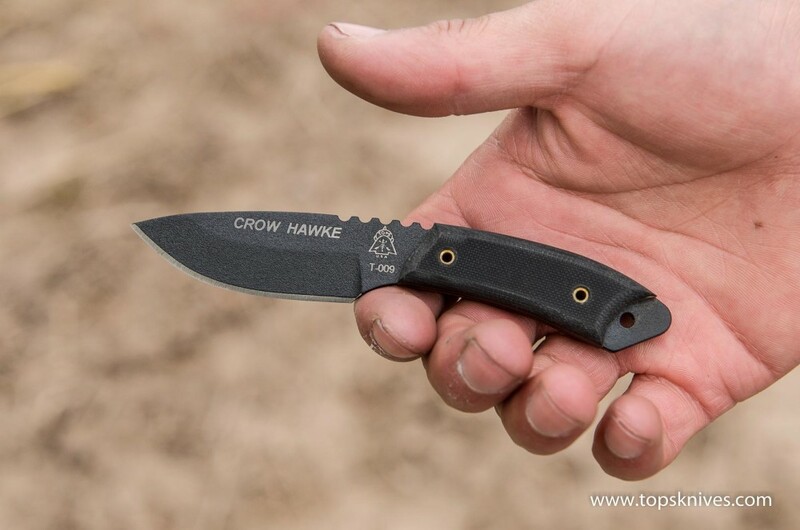 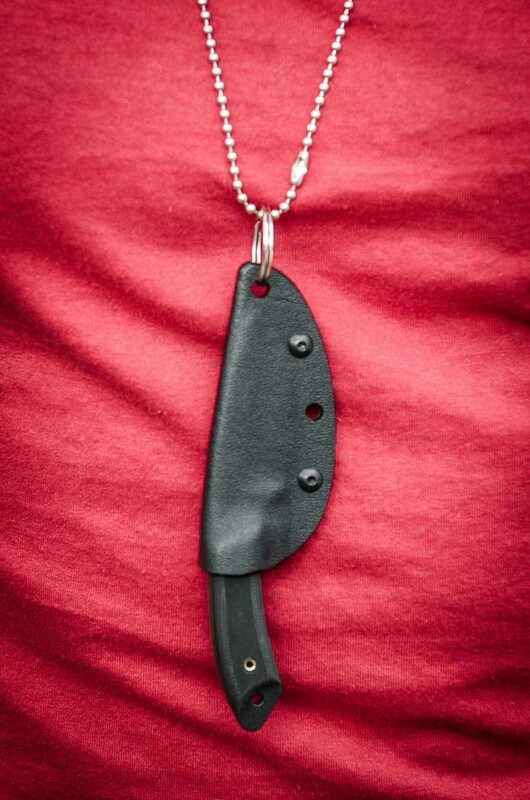 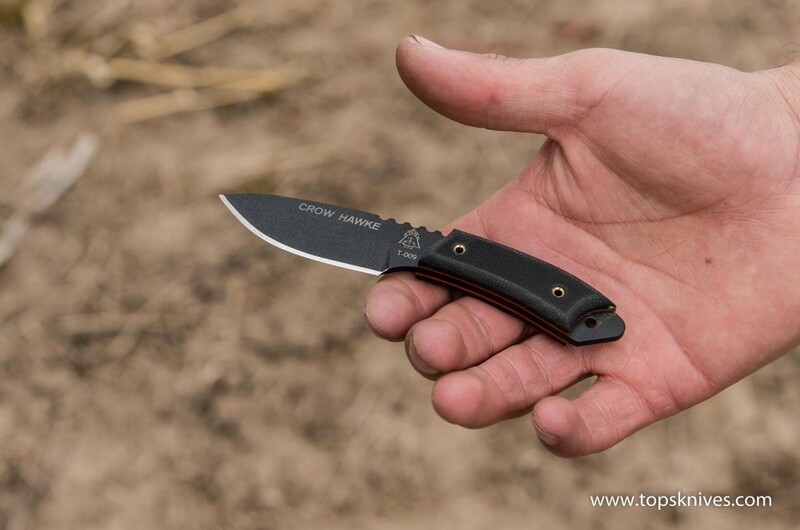 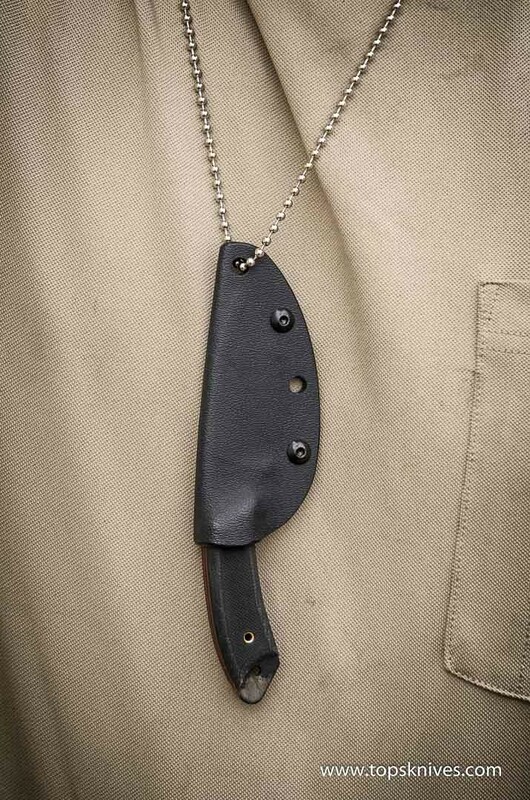 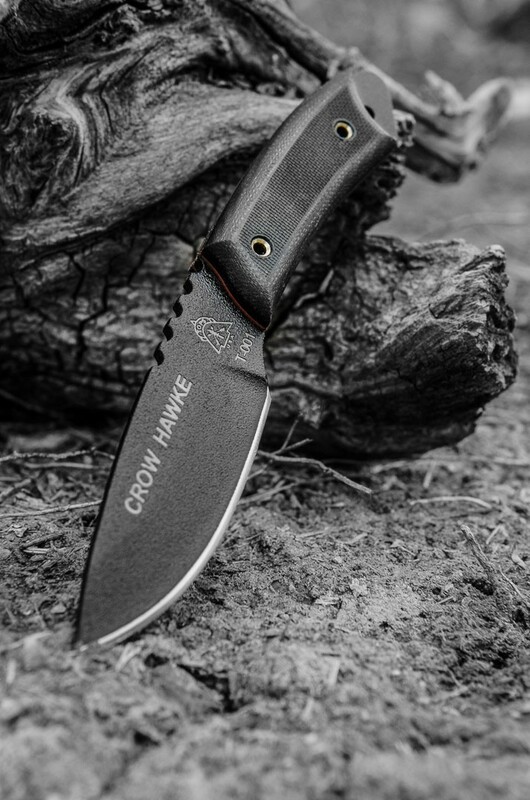 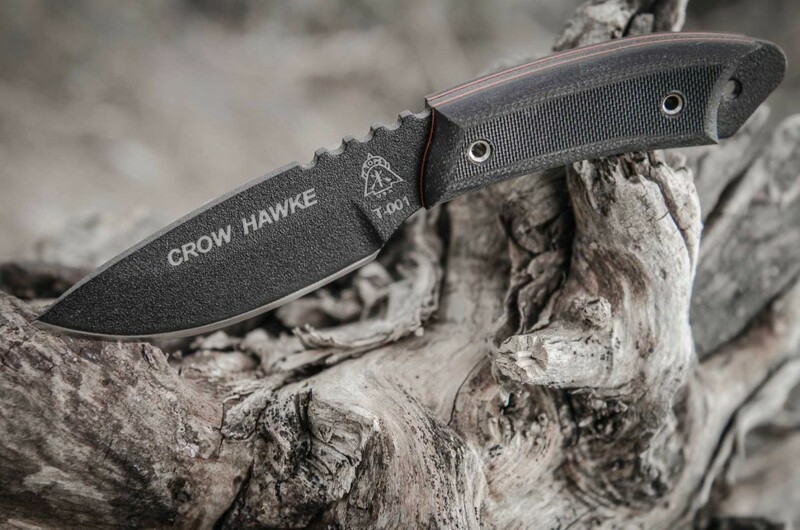 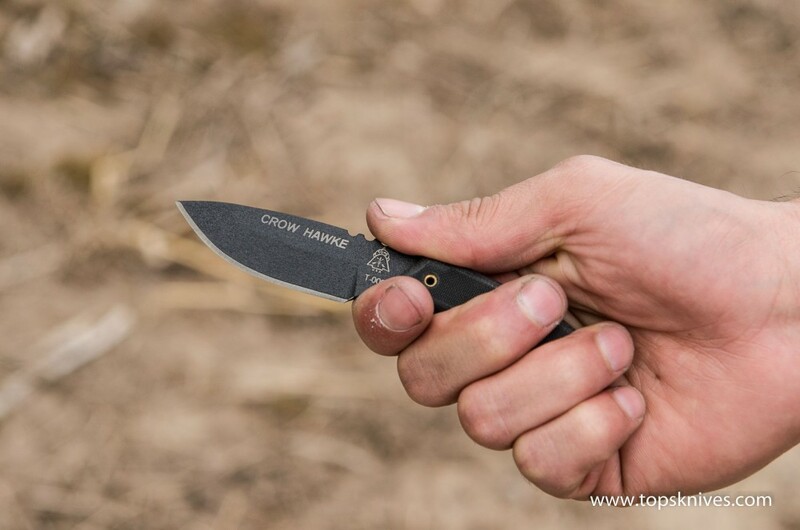 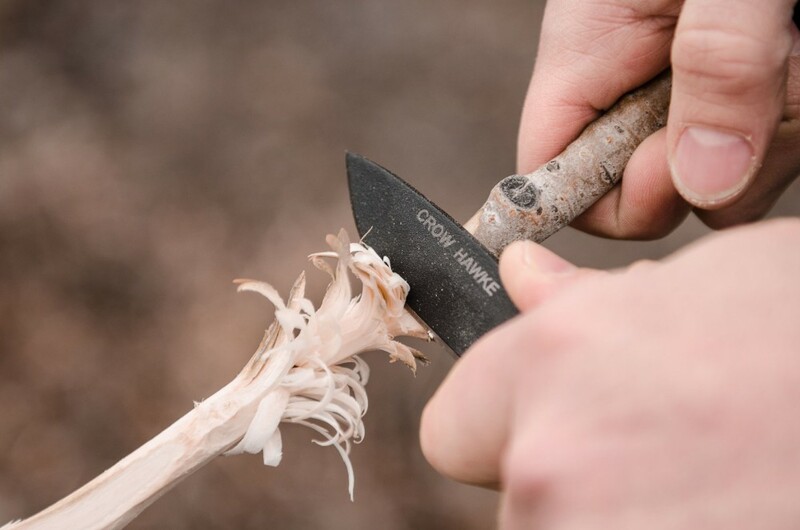 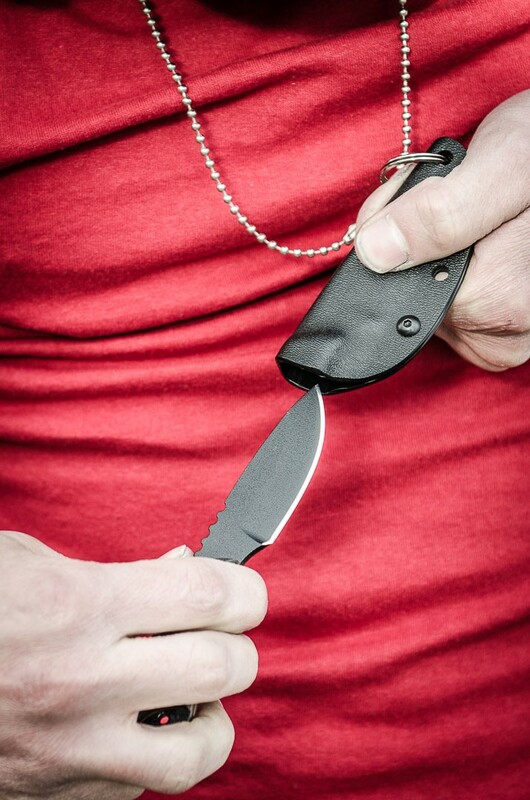 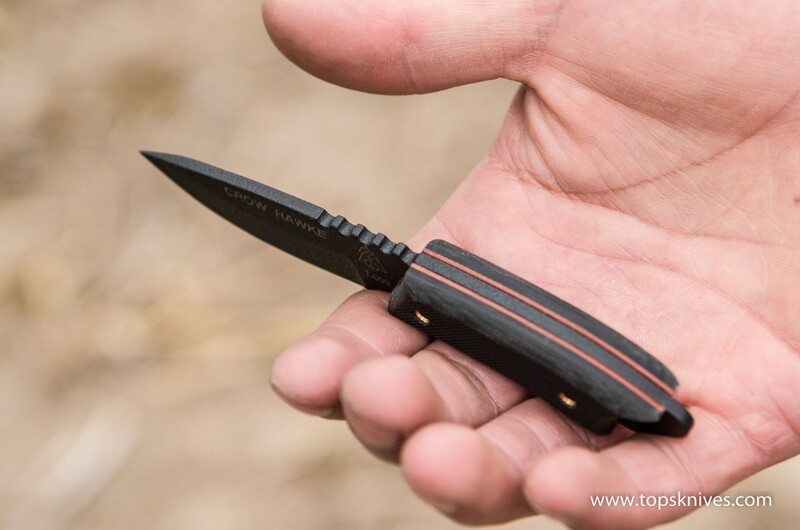 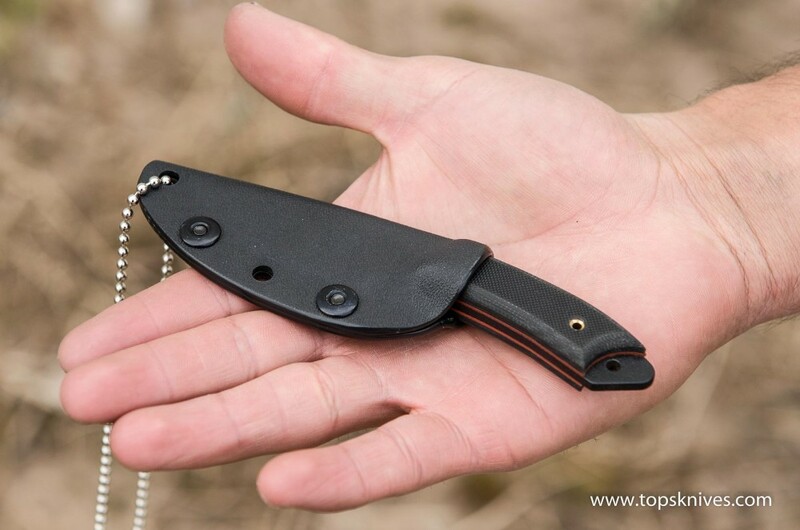 The Crow Hawke is a sturdy Neck/EDC tool with a great design. 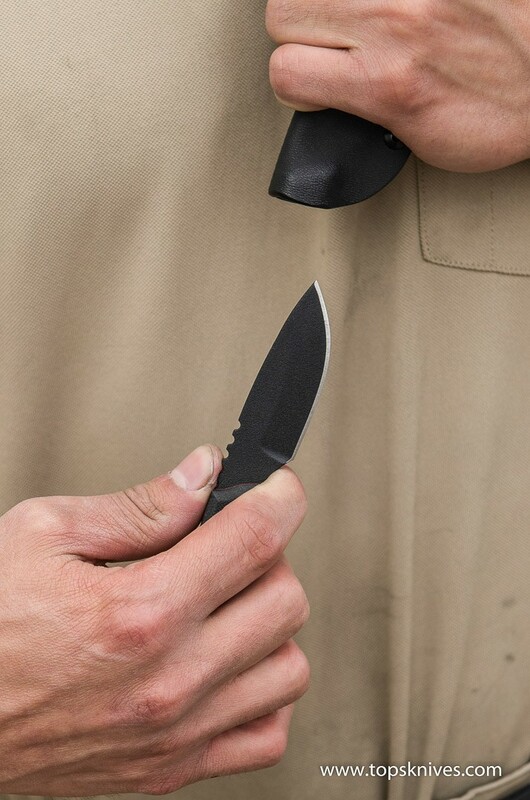 It's so small and lightweight, you won't even notice you're carrying it. 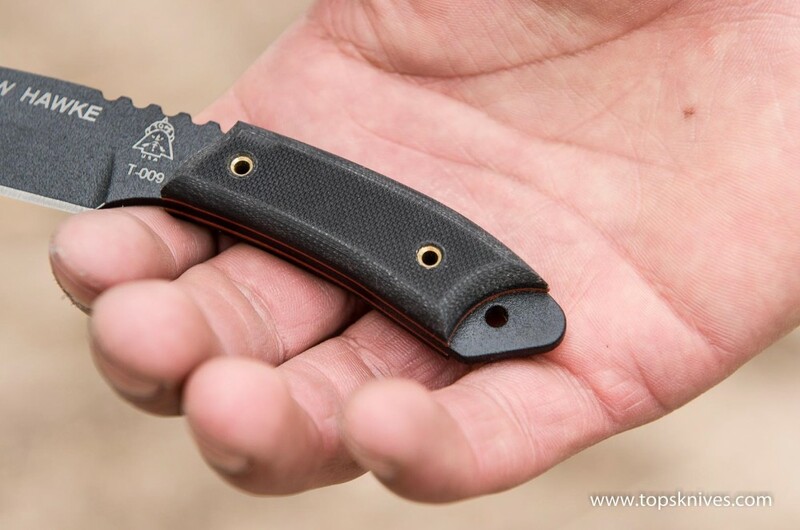 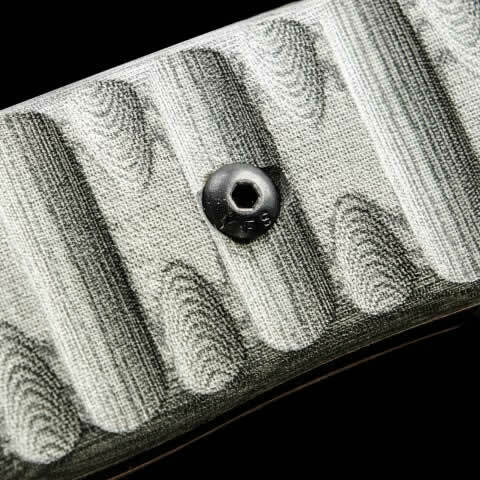 Yet it will attack smaller woodworking tasks, processing cardboard boxes, and other EDC work quickly, accurately, and ferociously. 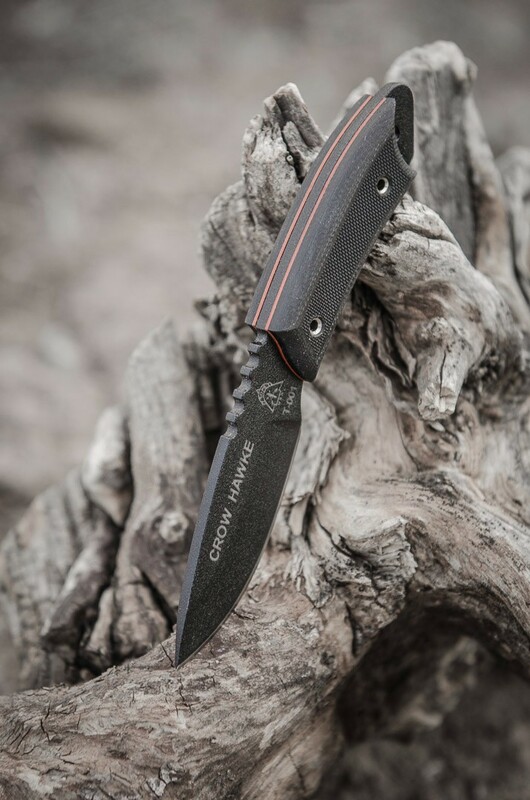 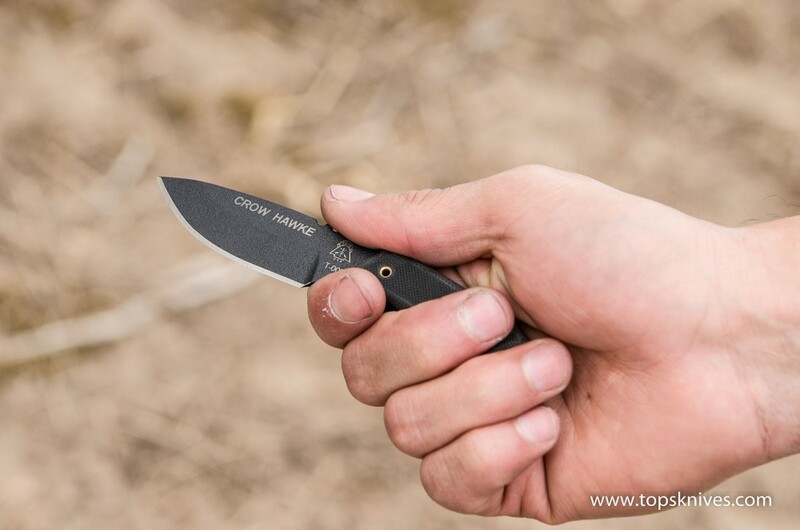 The Crow Hawke is a great addition to bug-out bags, 72-hour kits, and other emergency prep kits because it will take almost no room in the kit and will serve as an excellent back-up tool when you need it.